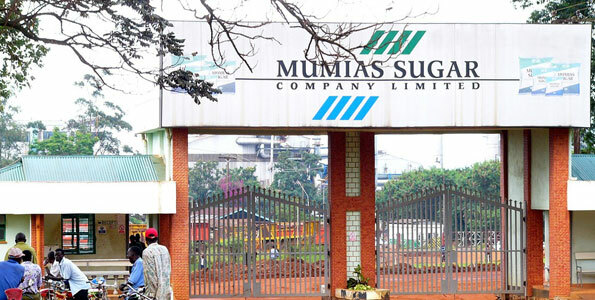 Anxiety ha gripped workers at Mumias Sugar Company following reports that the firm is set to shut down indefinitely over ca problems. Already, the miller has been closed for three months. According to managing director Errol Johnson the closure was meant to fix equipment, which had contributed to the company’s poor performance due to inconsistent maintenance. The closure from April 11 came barely a month after the cash-strapped miller received Sh239 million from the government, as part of the bailout strategy. Mumias Sugar has started the search for a new chief executive less than two years after re-hiring Australian Johnston to turn it around. Johnston‘s two-year renewable term ends in August and he will not seek a renewal.